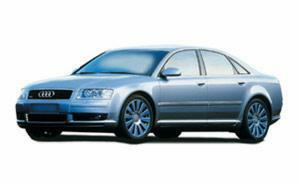 Audi is owned by the Volkswagen Group, and has been about combining performance with comfort in every model, usually with a sporty look to appeal to new markets. 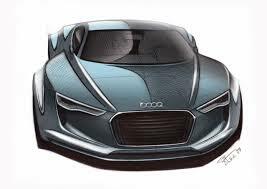 As a recognised brand around the world, they are aiming to be a leading luxury car brand with their progressive and sophisticated cars in the near future. With factories around the world to help them reach this goal, the parts are produced in areas with specific specialities and equipment to ensure quality and brought together to create reliable and attractive car models that are constantly pushing technological boundaries. Different Audi models are fitted with different tyres to best suit the characteristics of that model and the preference of the driver wherever possible. Audi have no single tyre supplier but Continental tyres have become standard on most models, including the A6 and Q7, but the A4 often comes with Michelin tyres. Audi works with each company to develop specific versions of those tyres for use on their vehicles and these are stamped with "AU" on the side to show the level of quality has been checked and approved. You can fit other tyres and brands to your Audi if you wish, and this can work out cheaper than the brand standard and approved versions but you need to ensure you choose the right size and compound for your driving environment at all times. 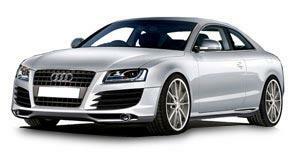 Contact the team at Easywheels now to see what tyres we have available for your Audi. You can also browse specific models below. 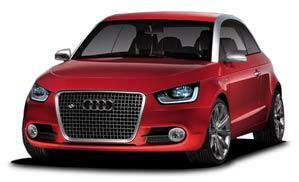 The Audi A1 is known for its sporty appearance and comfort, breaking all the rules in its class. This is a fast car with extremely reliable technology and the distinctive Audi design that keeps it at the top of its field. 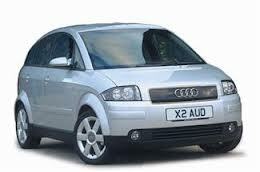 The A1 is often fitted with Continental tyres. 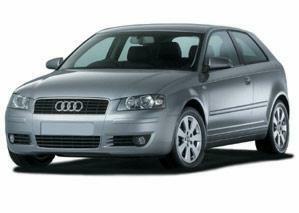 Sporty and compact summarises the Audi A3 perfectly, but there is no lack of power with this model. 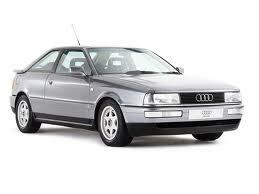 An excellent and practical design will prove how valuable this model is, and it often comes with Continental tyres. 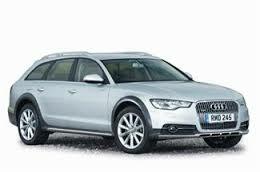 Combining luxury with practicality does not mean you need to lose out on performance, as proven by the A4. With a sleek design that will turn plenty of heads as you travel by, your ride will be made even smoother with excellent Michelin tyres often supplied as standard. 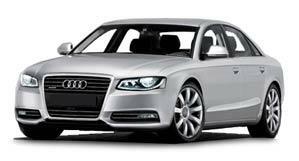 The Audi A4 is a fantastic model and is popular for a large number of drivers looking for a smart and comfortable model suitable for almost anything life might throw at them. 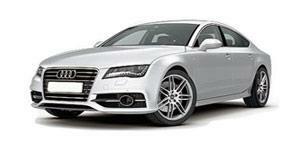 If you combine practicality, a sporty style, German engineering and performance you get the Audi A5. This model is an excellent choice for people looking to turn heads and enjoy their driving at the same time thanks to the standard Continental tyres. 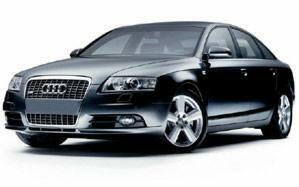 There is no better premium saloon than the Audi A6. It is extremely comfortable in almost every environment, has excellent handling and performance with reliable German engineering. The original tyres for this model tend to be Continental. 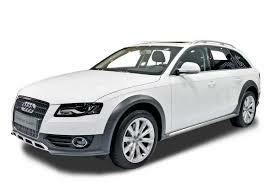 The A6 Allroad from Audi take the qualities of their standard options and give them off road capability. Four or five doors on a sport model used to be unheard of, but the Audi A7 proved that it can be done in a sleek and stylish way. A powerful model suitable for any purpose thanks to Continental tyres, the distinctive Audi design will have you travelling in comfort on every journey. 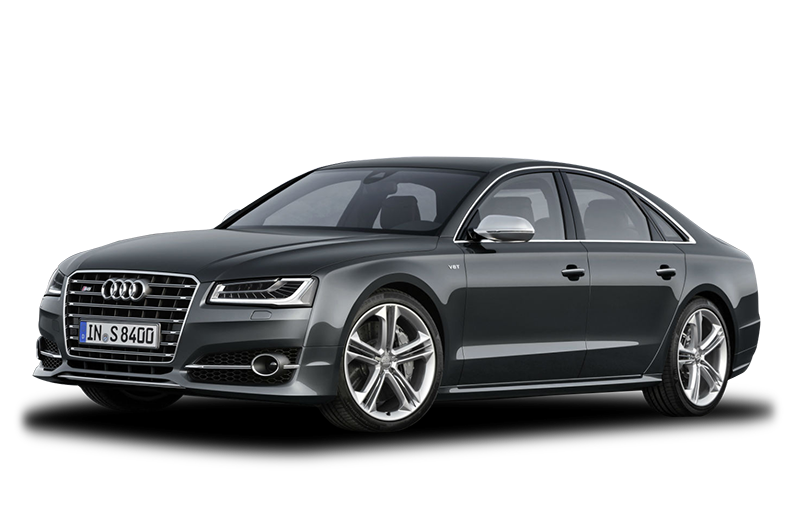 There is no better luxury model than the A8. 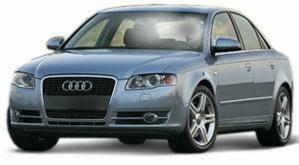 It is sleek and stylish, powerful and comfortable and powered by German engineering to give it incredible reliability. Add Continental tyres and you are in for a fantastic journey. With hybrid and electric technology becoming more popular, Audi made sure to push the boundaries with the e-tron, a plug in hybrid model with exceptional performance and power. This model often comes with Continental tyres as standard. An SUV in a class of its own, the Audi Q3 has a distinctive design that is recognisably Audi balanced with power and reliability so you get the best performance on every journey while utilising the latest technology, including high quality Continental tyres. 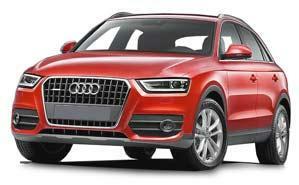 The Audi Q5 will have heads turning everywhere you go. 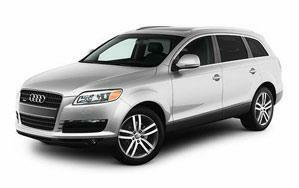 A sleek, streamlined design that is distinctly Audi is partnered with excellent performance and comfort to make this SUV an excellent choice. Often fitted with Continental tyres. 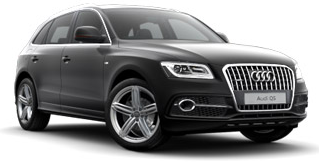 Top of the line in its class, the Q7 combines power, performance, practicality and comfort in one all-round car. Equipped with Continental tyres as standard, no journey is too much for this model and the German reliability will never leave you stranded. A true motorsports fan must have this car. Inspired by the most successful Le Mans model of all time, the R8 is an exceptional machine that combines the best power and style for the ultimate drive. 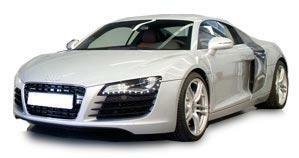 The R8 is fitted with Continental tyres for the best grip. 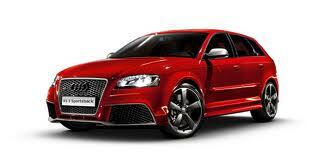 The RS3 was met with mixed reception upon release. Available only with five doors and other characteristics many drivers weren’t keen on for its class, it took time to win over sceptics but it has proven to be a very durable and reliable car that offers great performance and driving experience. 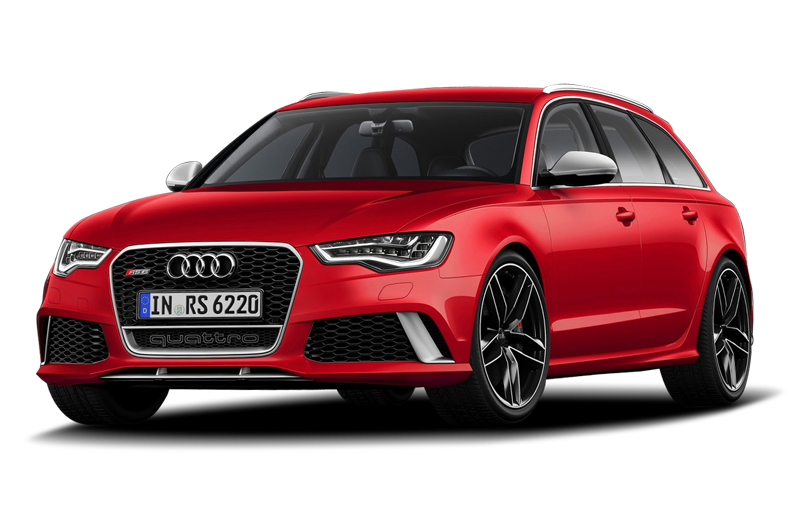 The Audi RS6 is the ultimate in the high performance luxury combined with jaw dropping performance. There is very few cars that can be as practicle yet so fast and responsive on the road. The RS6 is in a league of its own. 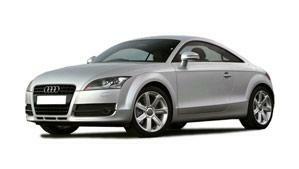 For a sleek, sporty design that emphasises its performance, look no further than the Audi TT. 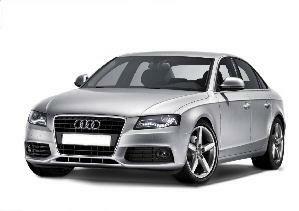 This model is a premium sports car that will keep you comfortable on every journey while always looking your best. Toyo Proxes tyres tend to be the standard for the TT.